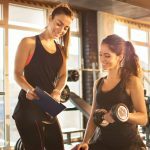 Blog Beitrag - Wie finde ich einen guten Personal Trainer in Wien? First, you need to check the qualification of the trainer. Most countries will have training associations that give out certifications that authenticate that the trainer is properly qualified to instruct other people. 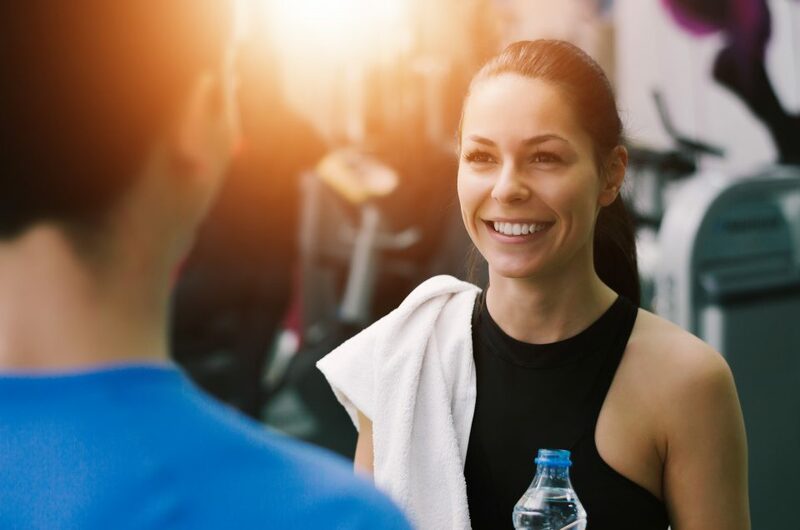 Never join up at a fitness center where the trainer does not have such professional qualifications since they might end up giving wrong suggestions which can end up harming you and causing serious physical damage. Next, check how reputed the trainer is. Do the people who have undergone his training speak well of him? If so, then that would be a strong indication that the trainer is capable of meeting the expectation of the clients. Avoid any personal trainer who has a lot of negative reviews under their name no matter how cheap the fee might be. To find the clients of a trainer, just visit their place and speak to people who are being trained by them. If the trainer does not want you to contact the clients for their opinions, then that is a red flag. You also need to check the specialization of the trainer and ensure that it matches with what you are looking for. Only such a trainer will be able to give you the best possible guidance and help you achieve your goals. For example, if you are aiming to bulk up and build muscles, then the trainer you hire should be specialized in that. 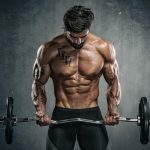 There is no point in consulting a trainer who focuses on weight loss in such situations as they might not be able to correctly train you to bulk up. ÜCheck the schedule of the trainer and see if it matches with your available free time. Ideally, you should find a time slot which allows you to concentrate the maximum on your workout rather than other things. For instance, scheduling a workout in a time slot where you will be able to relax later on is far more preferable than choosing a slot which will soon be followed by some kind of work. The former schedule will provide you with better fitness results than the latter. Finally, check the cost of the trainer and see whether it matches the value of training they offer. 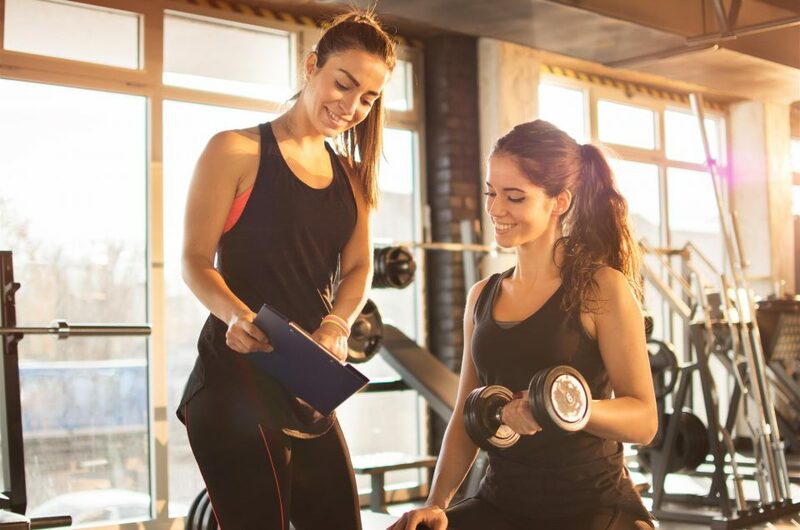 Not only should the trainer’s qualification and reputation be considered while determining the right fee, but the ambiance of the place where training will be done, the trainer’s personality and ability to keep you motivated etc., must all be taken into account when considering whether the fee being charged by the personal trainer is just or not.